Welcome to Eyeland Optical locations page. Where your eye-care is our primary focus. Our services include eyeglass & contact lens examinations to comprehensive medical examinations. Eyeland is your premier destination for fashionable designer eyeglasses and sun wear. Our opticians are committed to fitting you with the most stylish frames along with the best fit for your new prescription. Give us a call today to schedule your next eye exam or just stop in! 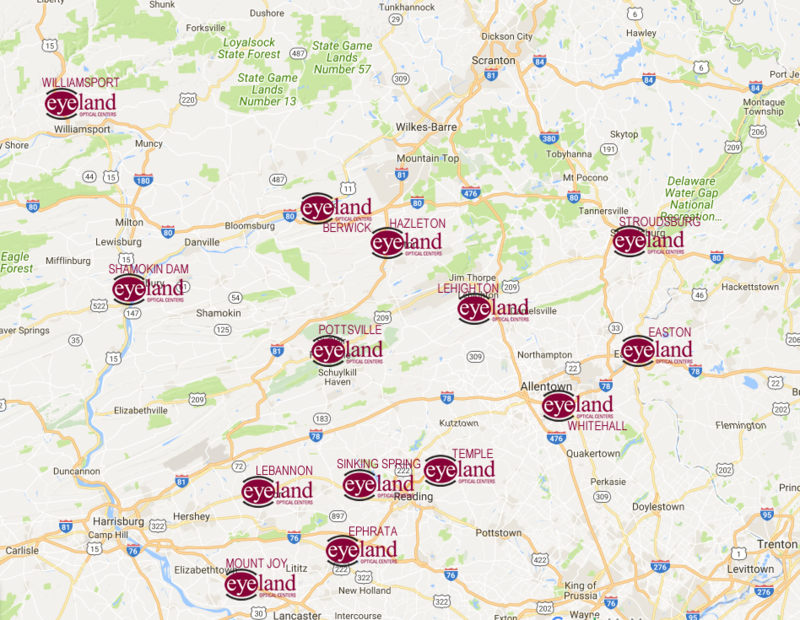 Find an eye exam location near you!